Alias® industrial design software supports concept communication, design modeling, technical surfacing, reverse engineering, real-time design visualization, and engineering development collaboration. Random custom color assignments for layers and layer folders. Add view options in the Curve Planarize. 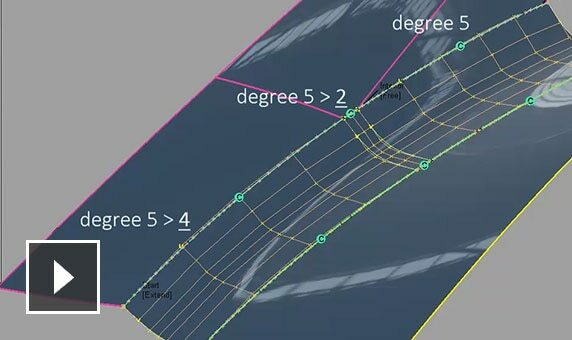 Add the option of Inter Continuity and Inter Tangent Angle checking in surface fillets. Add the Shape option in the Skin 2012 tool to control the CV layout of the Skin surface section. 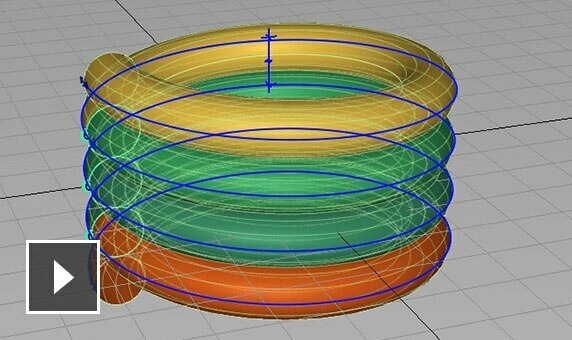 You have the ability to have a variable degree in fillet surfaces. Improvements for the 2018 release include customizable keyboard controls, snapping, marking menus, and more. Quickly manipulate your product model and explore shape variations on 3D forms without rebuilding geometry. 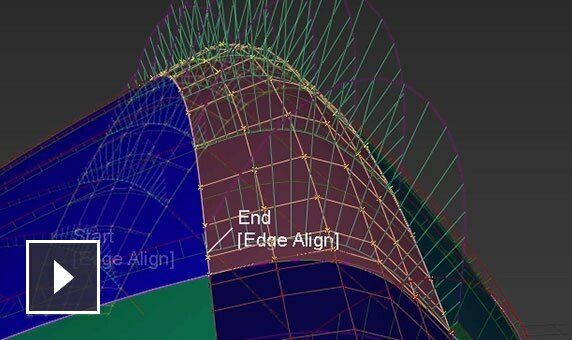 3D sculpt surfaces by directly adjusting surface control vertices. 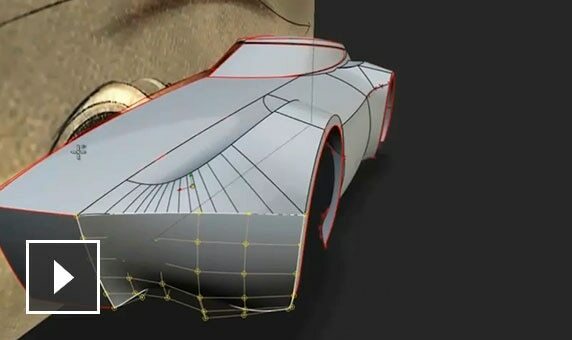 Use curve-based tools, direct modeling, and more. 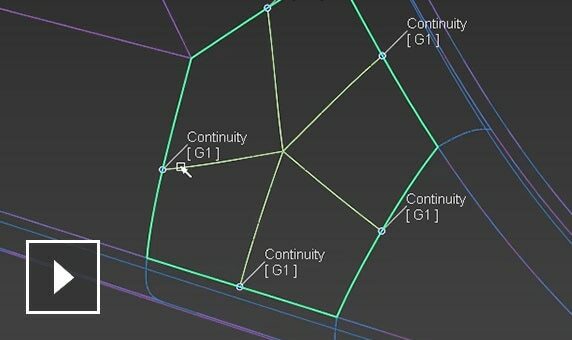 Use push-and-pull techniques to conceptualize models—without needing to develop spline surfaces. Explore concepts to create revisions quickly. Control the shape of your product to follow a curve. 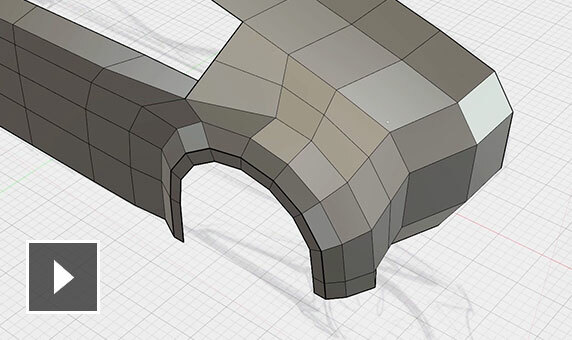 Cut, separate, and add detail to your design without affecting the sculpted form. 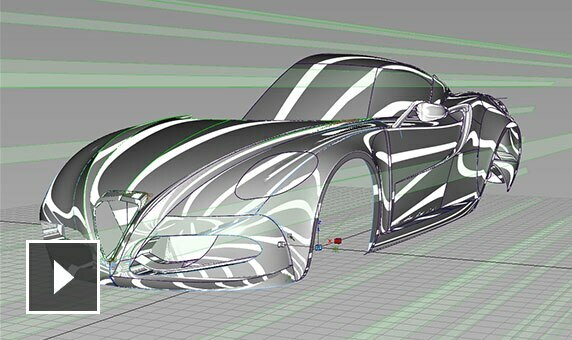 Use real-time raytracing and assign materials directly within Alias. Simplify uniform and non-uniform objects, using arrays. Create arrays of lines and surfaces in 2D and 3D. Automatically create stitches and seams. Select a chain of surfaces with one pick. Temporarily change your shaders to a clay material. When you're finished, your model goes back to its original form. 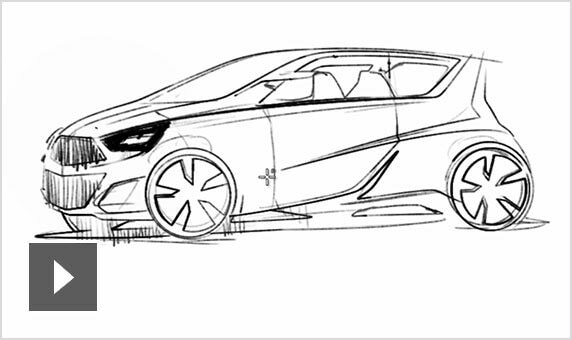 Reveal design motion and underlying shape—for example, the movement of sand or the shape of snow on a mountain. Get more accurate feedback on surface model quality. 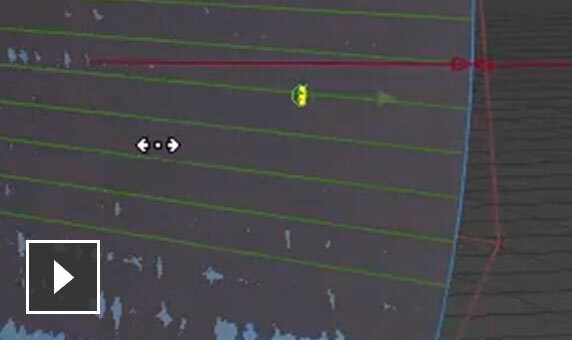 Achieve more accurate, native spline definition analysis. Update original data with scanned clay data. Create Class-A surfaces with speed and control. Perform multiple operations with a single tool. 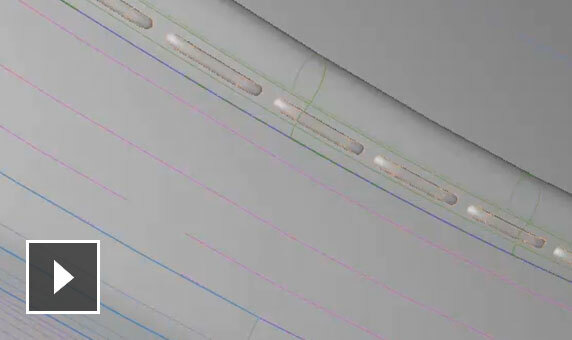 Profile tools provide an advanced way to work with surfaces, such as rotating a profile to a target surface. Speed up the process from factor to surface fillet. Define ratios with Form Factor tools. 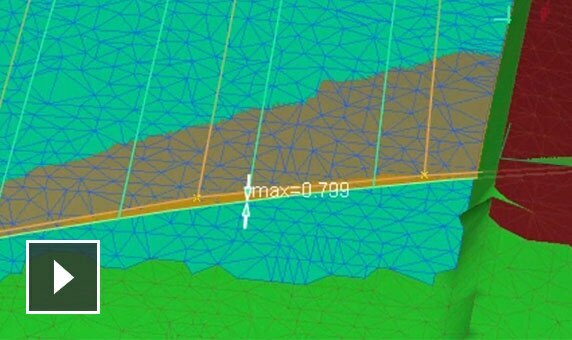 Use an expanded mesh selection toolset. Evaluate design options with real-time visualizations. Use shading models, apply color, add texture, and more. Visualize your product with high-resolution imagery. Share industrial design data with mechanical design and CAD software, including Inventor, CATIA, SOLIDWORKS, and many others. 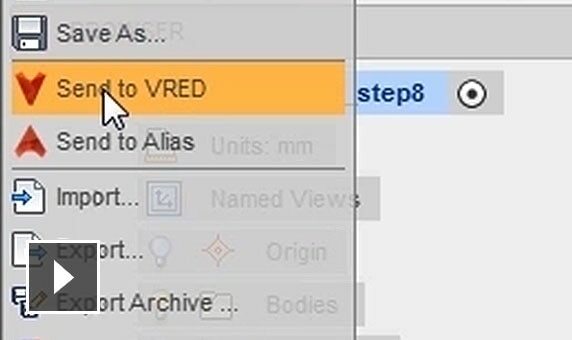 Quickly convert Alias files to VRED software for 3D visualization. Interoperability helps streamline operations with other products used in the design process, such as cutters, meshers, and more. Easily switch between color combinations. Capture your current view to return to it easily.